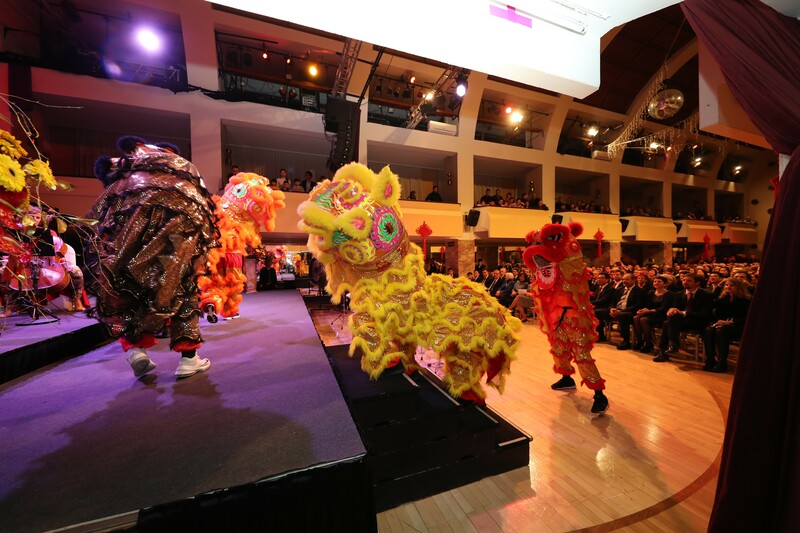 On Thursday, on the 24th of January 2019 Confucius Institute Ljubljana together with the Embassy of People’s Republic of China in Slovenia organized a celebration of the Chinese New Year in Festivalna dvorana. 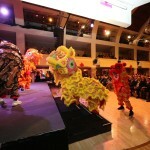 This year’s celebration reached a record, since it hosted more than five hundred guests. A high number of Ambassadors, representatives of Slovene government, many businessmen, who do business with China and their business partners, students from the CI Chinese language courses, and many members of the Chinese community in Slovenia were noticeable. The greeting speech of the CI director, Mrs Danijela Voljč, was followed by a rich programme of music and acting performances, which was made by prof. Matej Zupan from the Academy of Music, Ljubljana. CI Ljubljana wishes you a successful and a rich year of the pig! In Chinese culture pig is a symbol of wealth. Pigs are supposed to be slow and lazy, but rich and content. since they let themselves enjoy life. we won’t forget to treat ourselves!